You know what? 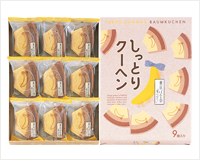 Tokyo Banana (東京ばな奈） has another sweets series using cute Banana design. 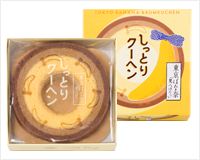 Let’s take a look at some delicious Japanese sweets of Baumkuchen. 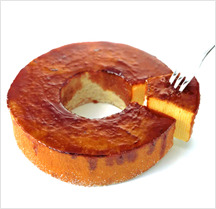 What’s Baumkuchen? It is a cake which has a doughnut-formed hole in the center, and concentric circle-formed design in a section like an annual ring of a tree. In Japan, an annual ring of a tree is thought to represent longevity and prosperity. 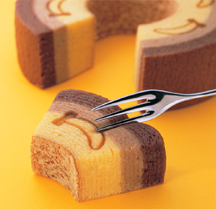 Japanese has loved to give Baumkuchen as a gift on auspicious occasions such as marriage. 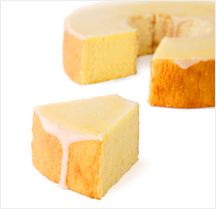 This moist and soft Baumkuchen has three layers, made with plenty of eggs. 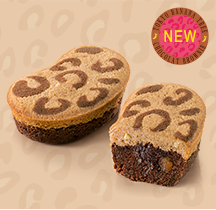 The surface of the cake shows some Tokyo banana patterns. 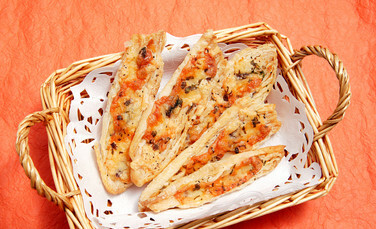 There are 2 kinds of products; a sliced type (individually wrappe ) or a whole type (you can cut it into pieces). If you are on a diet, be careful, or you might end up eating a lot! Next, I am pleased to introduce another popular item. The wrapping paper has Tokyo banana as its design! 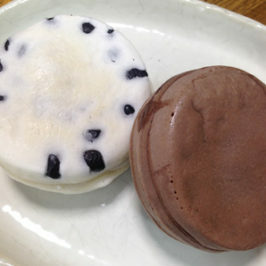 The sweet is baked very moistly.The plain dough has a slight flavor of banana, and its surface is covered with sugar. It is a luxurious confectionery with caramel heated on an open fire. 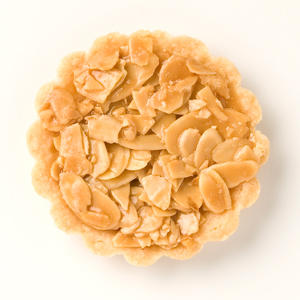 Its sugar coated dough is crunchy outside and amazingly soft and moist inside. You can easily get addicted to this soft unbaked cake. 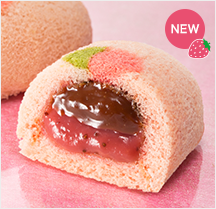 These sweets are sold only Japanese sweet shops of Tokyo Banana !